What is Groupon? Read more about it! 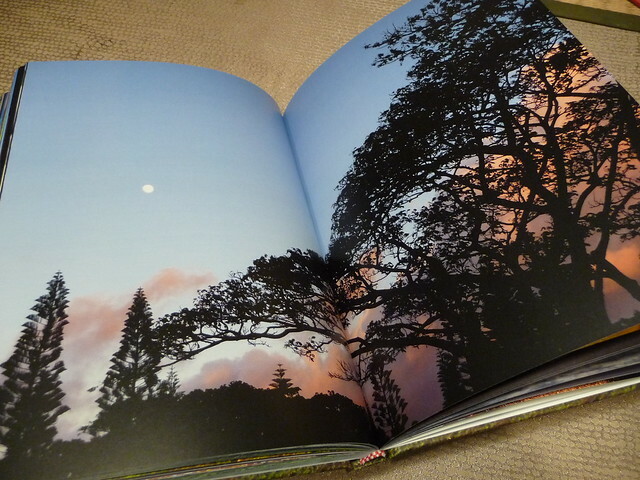 Check out my post on FREE photo books – No expiration dates on them! Also don’t forget to look back at the last few deals posts for promos posted earlier that haven’t yet expired, or the Coupons & Deals page. Shutterfly Groupon 67% off (3/15/11 through 3/17/2011) (Today through Thursday) in 50 cities! Check out my Shutterfly reviews! ArtsCow is offering SEVEN FREE hardcover photo books! You’ll get five (5) 20-page 8 x 8 books and two (2) 20-page 9 x 7 books. 7) You’ll also get tons of other freebies – but be sure to check out the shipping costs to your address first (Artscow is based in Hong Kong). Check out photos of my Artscow books here. Check out my Artscow Review here. *Please note – I have had no issues with Artscow and I like the photo books that I’ve printed with them (I tried them the last time they offered free books) but as mentioned the company is based in Hong Kong, so shipping may take longer than anticipated. If I recall, my books took about 2 to 2.5 weeks to receive, which isn’t that bad in my opinion, but there have been other users complaining that products came very late, or they didn’t get their products at all. I’ve also ordered custom photo lens cloths and had no problem getting those pretty quickly (about 1.5 weeks). I think a FREE book deal like this one (which they run from time to time) is the best time to try Artscow to see if you like their products and customer service. A typical 20-page hardcover 8×8 runs about $25.00 to $35.00 with most companies, so $6.99 is a pretty good deal! 30% off your order of $30 or more! No quantity limit. $30 min. is before taxes and shipping. See my NEW Inkubook Review! 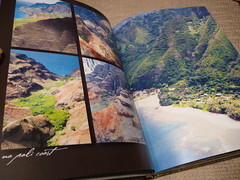 Like my Hawaii book? Click here to see my full review! Also you’ll be entered into their weekly drawing through end of March for a possible FREE Medium Landscape Hardcover book with a free slipcase! See my Photobook America Reviews here! Photobookgirl TIP: You may be familiar with the Photobook America/Photobook Canada Groupons for 70% savings ($35 for $115 value). That Groupon cannot be combined with any other offers the company is running. (But what I like about the Photobook America Groupon is there’s no limit to how many you can buy!) So, when does it make sense to go with the 40% off promo (off your entire order) versus using the 70% off Groupon? If your book is about $300 (i.e. a 260-page 11 x 8.5 hardcover book), it is slightly cheaper to use the 40% off instead of the Groupon. So, if your book or order is going to be a whopper go with the 40% off, if not Groupon is the way to go!